As You See It Challenge: Winners for Challenge #148! 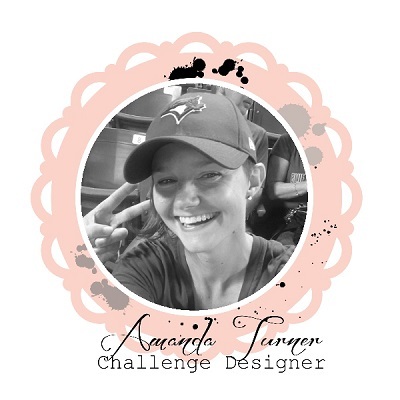 The colours for this challenge were so pretty, and like the Design Team, most of you thought in floral themes, but that didn't stop a few more unusual ideas, including a flying piggy and a card full of beetles! Bravo for thinking outside the box! Heather has created a pleasing floral pattern using these spring colours in a well-balanced design. 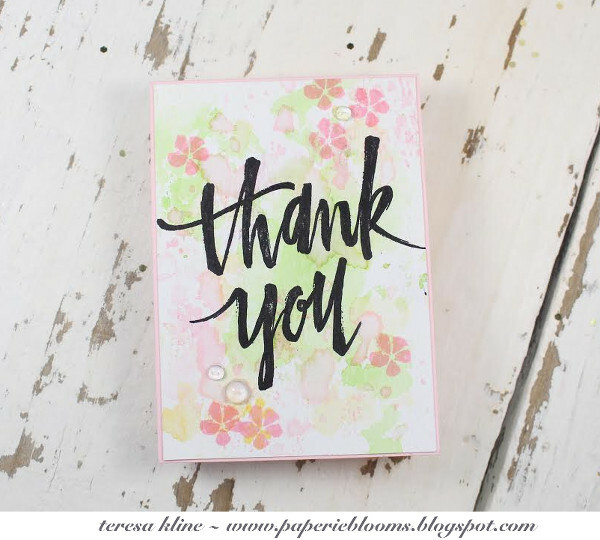 The polka-dot embossing in the background is a perfect foil for the light feel of the flowers! Lovely card! 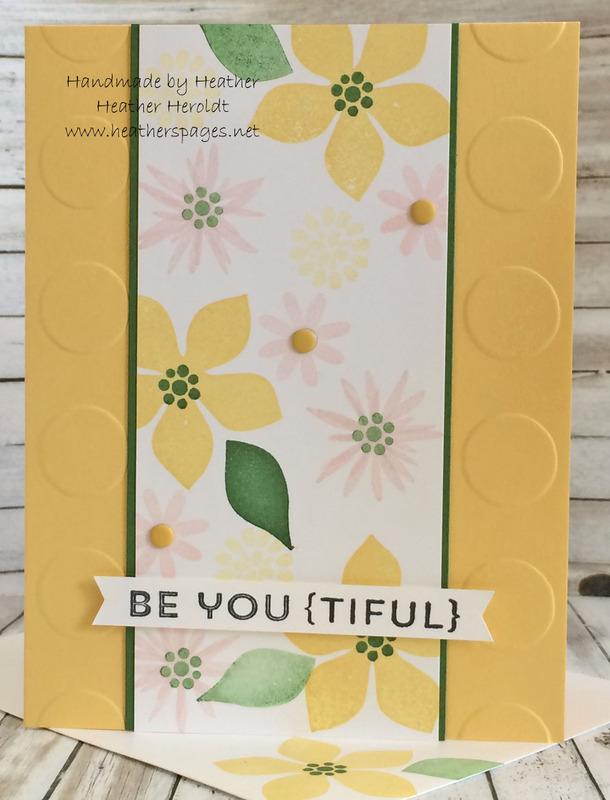 Teresa created a fabulous one layer card! The Design Team loved the newness of the look, like the flowers are springing out of puddles of watercoloured rainbows. The first thing that came to mind was April showers bring May flowers! And the big, bold sentiment contrasts so well with the background! Well done! Eek! Thanks so much! Love getting SNAPS! Lol. Congrats Teresa! oh wow...I am thrilled, doing the happy dance. congrats to heather too!